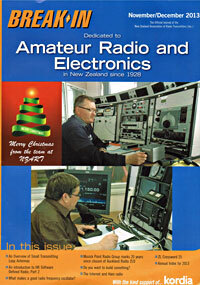 The Dansk transmitter was used at Auckland Radio ZLD right up until the station closed in 1993. 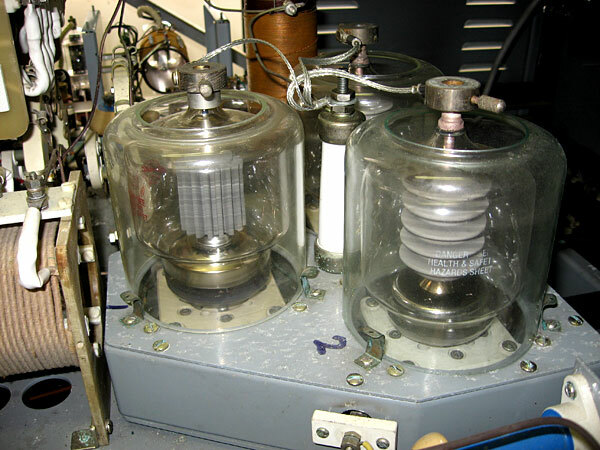 It is currently used by amateur radio station ZL1ZLD (Musick Point Radio Group) on 472-479 kHz, and is remote controlled from the 500 kHz operating desk on the 1st floor. 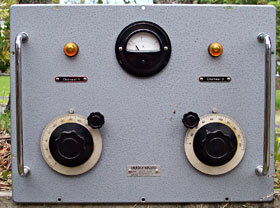 The Dansk S 265-3F-4M has three separate four-stage crystal-controlled transmitter units (up to four transmitter units could be fitted in this model) plus a common modulator (since removed) and power supplies. 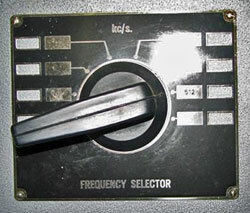 Each transmitter unit can be set to up to eight crystal-controlled frequencies via a front panel knob. Cathode keying controls all stages in the transmitter panel selected, plus the AF driver stage in the modulator. Plate voltage (3200V) is automatically activated when the transmitter is keyed, and is automatically deactivated approximately 2 minutes after the last keying occurs. 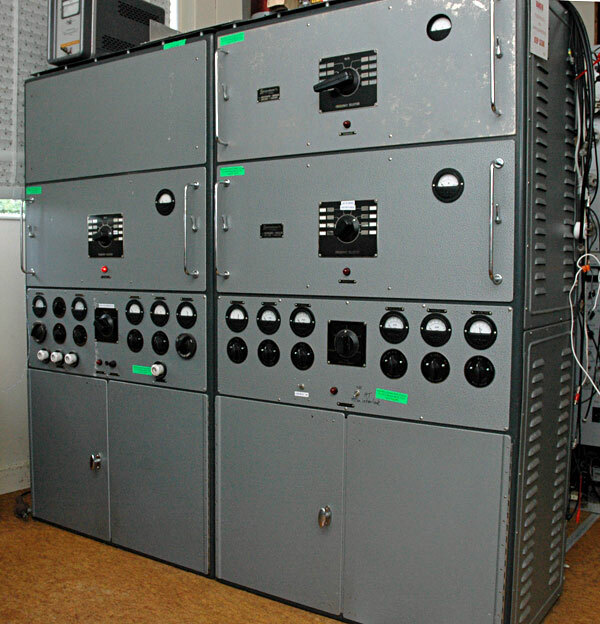 Dansk transmitters were built by Electromekano of Denmark. 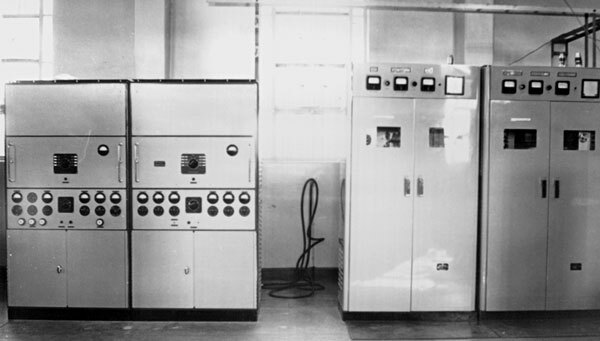 Dansk and JRC transmitters at Auckland Radio transmission site in Oliver Road. The Dansk had only two RF decks at this time. 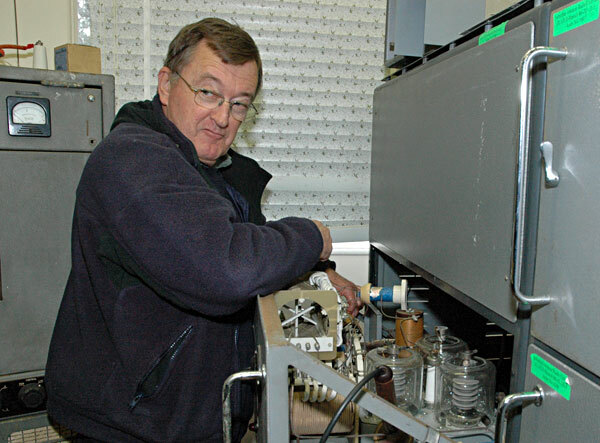 Peter Le Quesne ZL4TCC supplied the Dansk transmitter to Auckland Radio ZLD and Wellington Radio ZLW, and wrote this article for the March 1966 issue of Radio Electronics and Communications magazine.